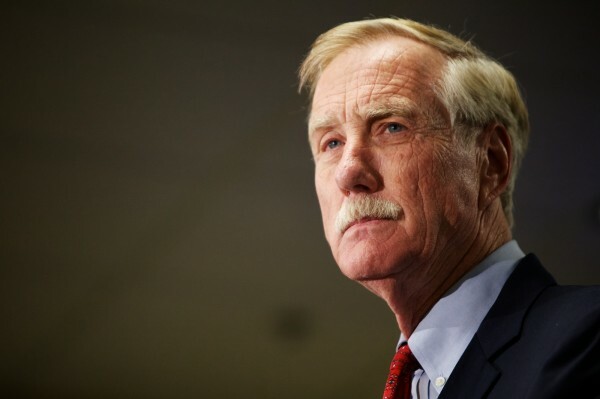 Sen.-elect Angus King is set to serve on four Senate committees when he’s sworn into the body on Jan. 3, his office said Wednesday. King, an independent who joined the Senate’s Democratic caucus after his election last month, has been approved for seats on the Armed Services, Budget, Rules and Intelligence committees. King also noted that Maine has had a senator on the Armed Services Committee for all but six years since 1953. Sen. Susan Collins, who will be Maine’s senior senator, now serves on the Senate’s Homeland Security, Appropriations and Armed Services committees, as well as the Special Committee on Aging. Her committee assignments will change, however, when the new Senate takes office. She said last month she expects to remain on the Appropriations Committee. Her time as ranking member on the Homeland Security Committee, however, will end. Collins and King met last month shortly after the election to start coordinating committee assignments.